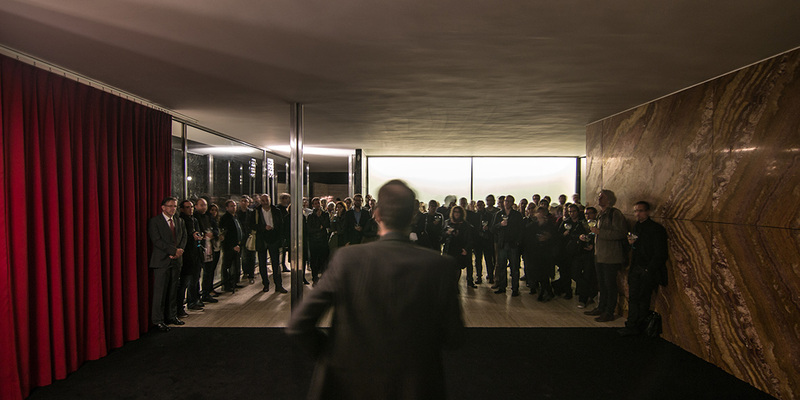 On 14th of November the Barcelona Pavilion opened the doors to the architects participating in the two exhibitions of Cities Connection Project interchange. 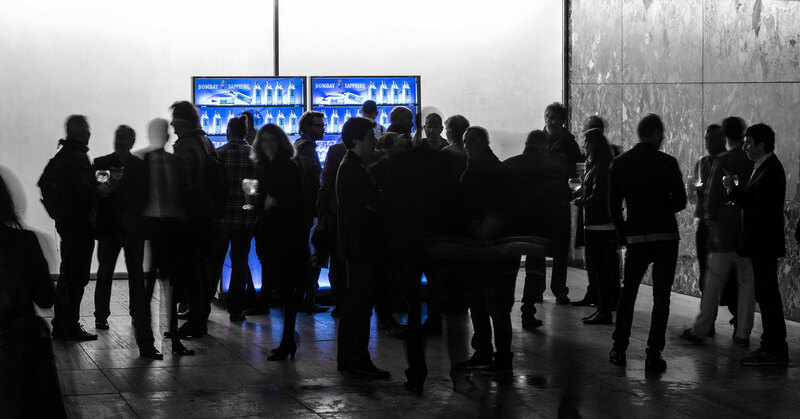 The forty selected architects spent the evening at the Pavilion to close the first phase of the Cities Connection Project, called _Import GENEVA. The second phase will take place in the SICLI Pavilion of Geneva in February 2015, when the Catalan architects will show their projects, under the title of _Export BARCELONA. The closing event counted on the presence of the swiss Conseiller d’État, Antoni Hodgers; the Genevan cantonal architect, Francesco Della Casa; the head of the Barcelona City Council, Vicente Guallart; and the Director of Fundació Mies van der Rohe, Giovanna Carnevali, who dedicated a message of support to the project and to the European architecture. As founders Xavier Bustos and Nicola Regusci said, the aim of Cities Connection Project is for each event to be the catalyst for an ongoing dialogue between architects from the selected cities. “We imagine a future with a wide European network of connections between professionals and institutions, a neuronal system capable of generating a critical and open-minded vision about the projection of our cities”, Bustos and Regusci acknowledge. 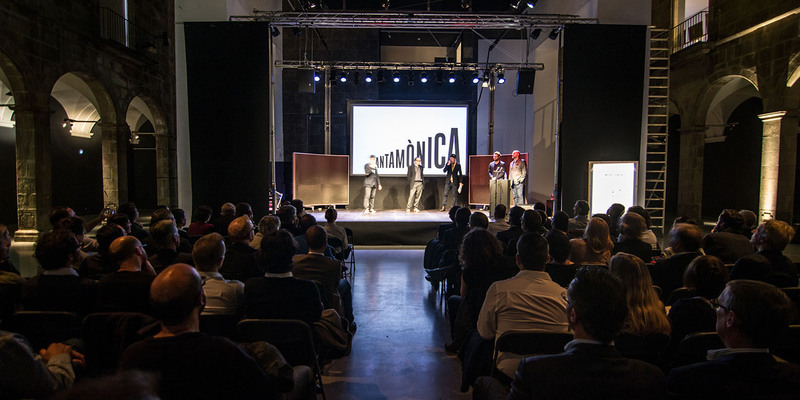 Last year, Cities Connection Project connected Barcelona to the Swiss region of Ticino with the theme “Architecture and Territory”. This year it has been the turn of Geneva and future editions are already planned Berlin, Zurich and Brussels.